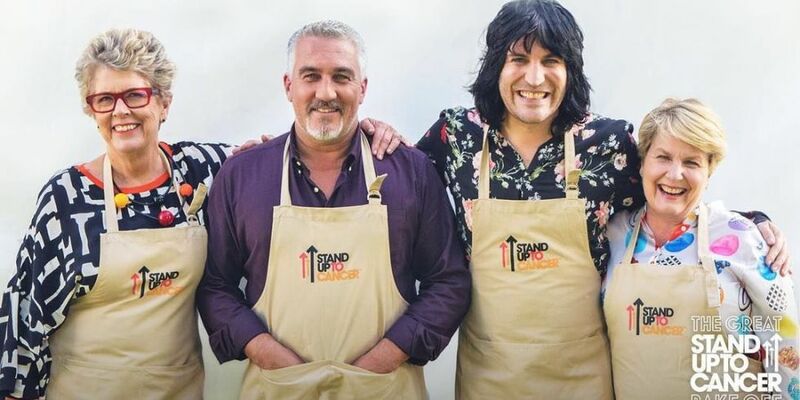 The Great British Bake Off is a TV baking competition, with seven series previously airing on the BBC before Channel 4 signed a three-year deal with creator Love Productions. 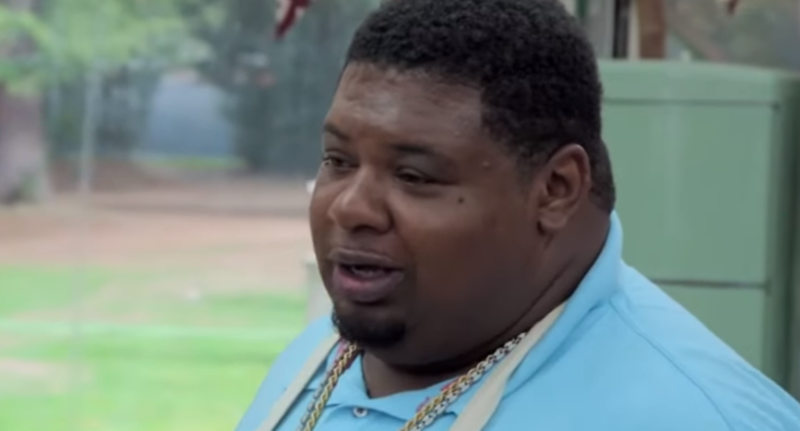 It debuted in August 2010 on BBC Two, staying there for four years and becoming the most popular programme on the channel. 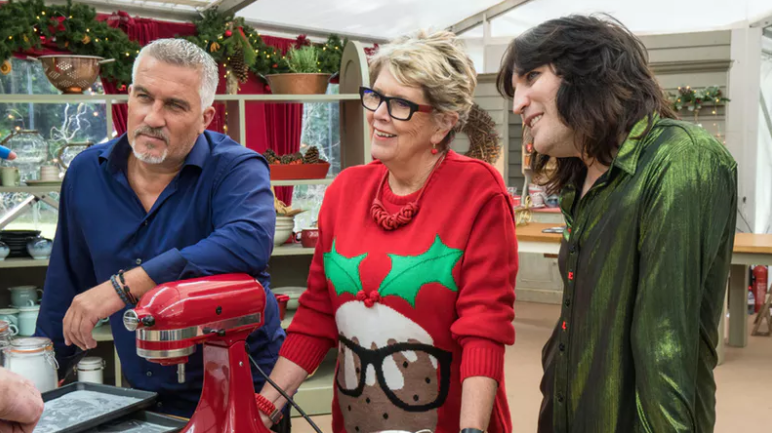 Bake Off was shifted to BBC One for the fifth series, staying on that channel for a further three years. 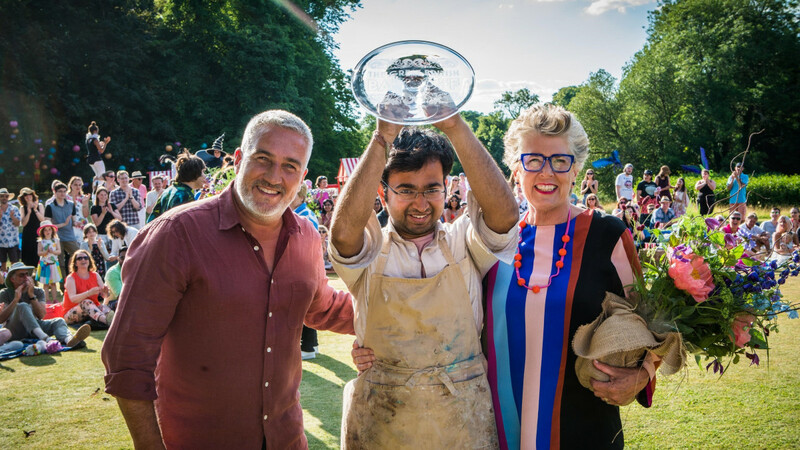 Amateur contestants take on a series of challenges - known as Signature, Technical and Showstopper - to demonstrate their baking flair and skill as participants are whittled down one by one, week by week. 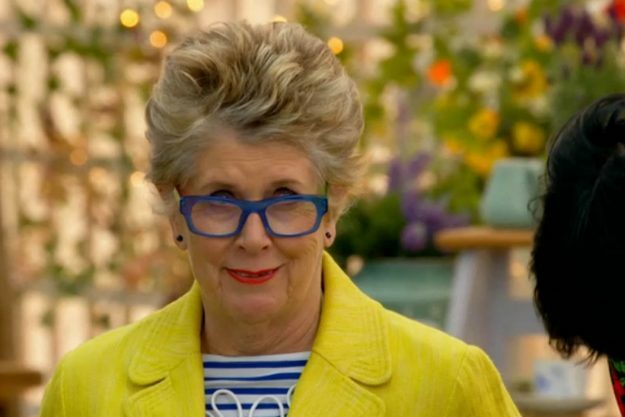 It first broadcast on BBC Two in August 2010 for four series before switching to BBC One for another three series. 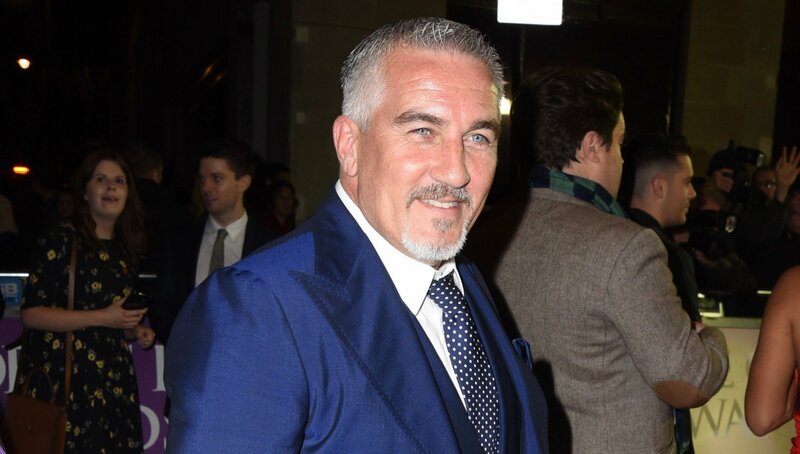 Originally presented by Mel and Sue, judges Mary Berry and Paul Hollywood became TV megastars off the back of GBBO’s huge popularity with their innuendoes becoming a firm fixture as bakes were critiqued. 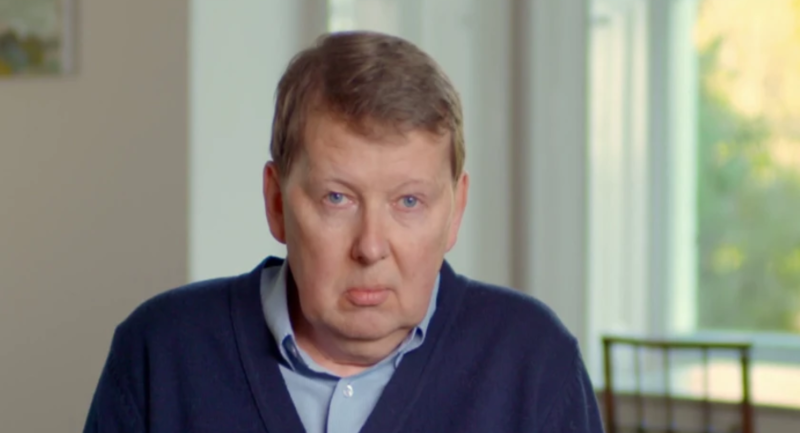 However, Paul was the only member of the original tent crew to sign with Channel 4 when the show switched. 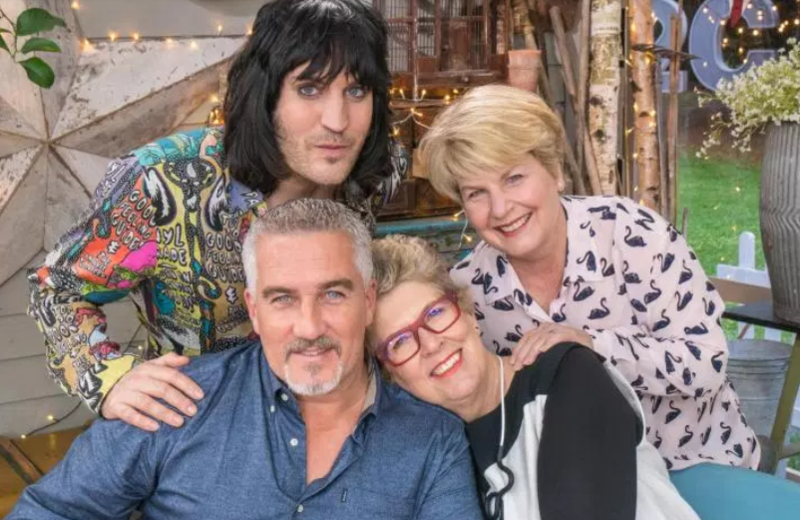 Sandi Toksvig and Noel Fielding were revealed as the revamped show’s new presenters and Prue Leith filled the slot left by Mary. 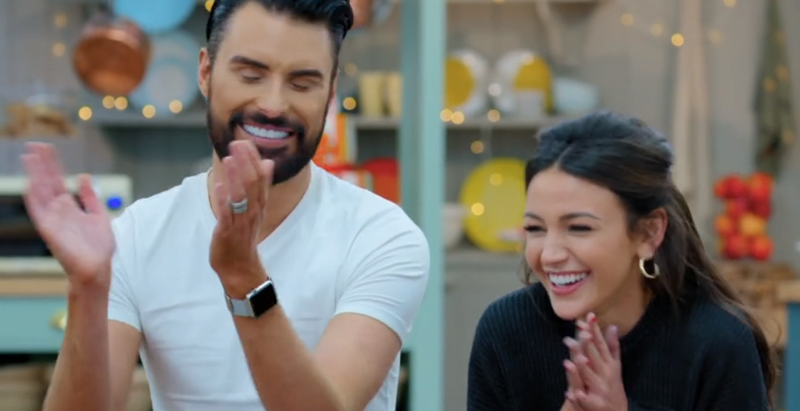 Series winners included Edd Kimber, Joanne Wheatley, John Whaite, Frances Quinn, Nancy Birtwhistle, Nadiya Hussain, Candice Brown and Sophie Faldo. 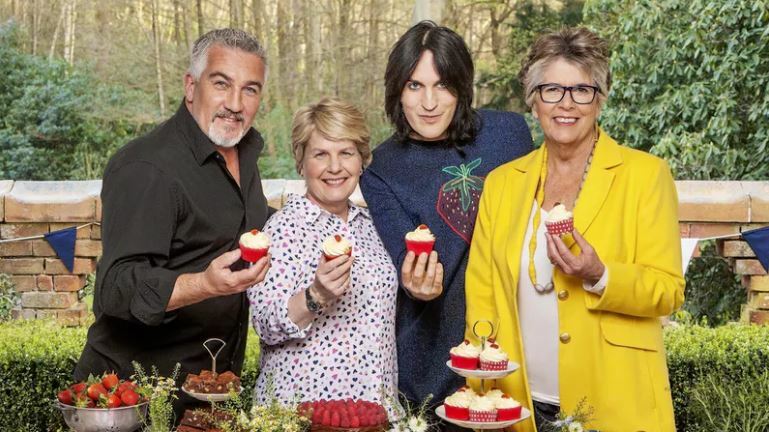 There have been a whopping 28 Bake Off specials produced alongside 74 regular episodes. 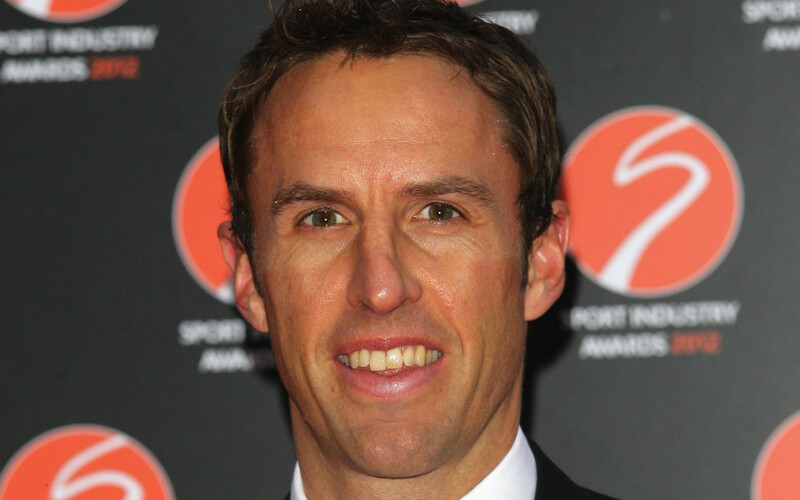 Charity shows in aid of Sport Relief, Comic Relief and Stand Up To Cancer have been among the spin offs. 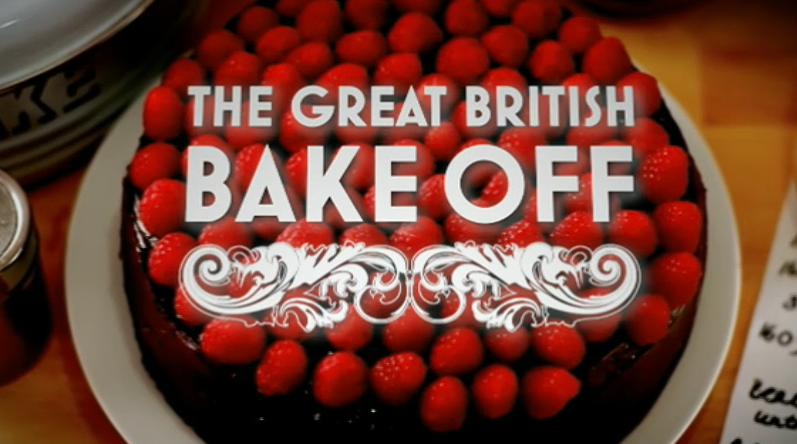 Despite the homely feel, The Great British Bake Off is no stranger to controversy. 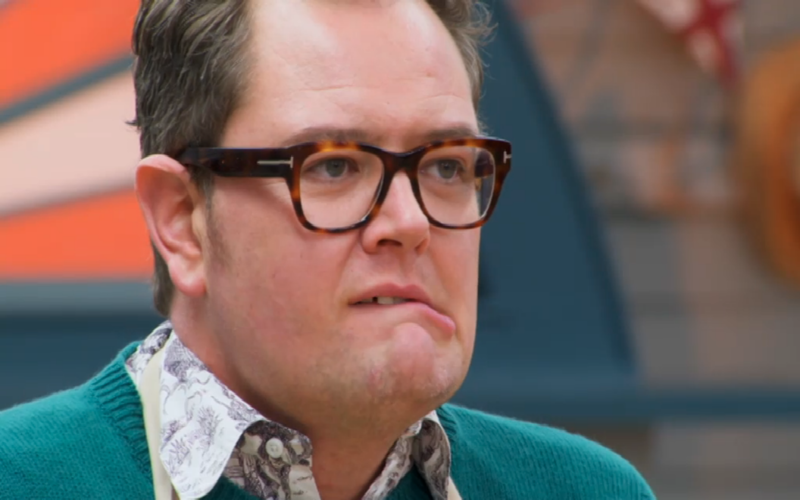 During a series 5 baked Alaska challenge, 'Bingate' erupted after Iain Watters threw his attempt away in mysterious circumstances. 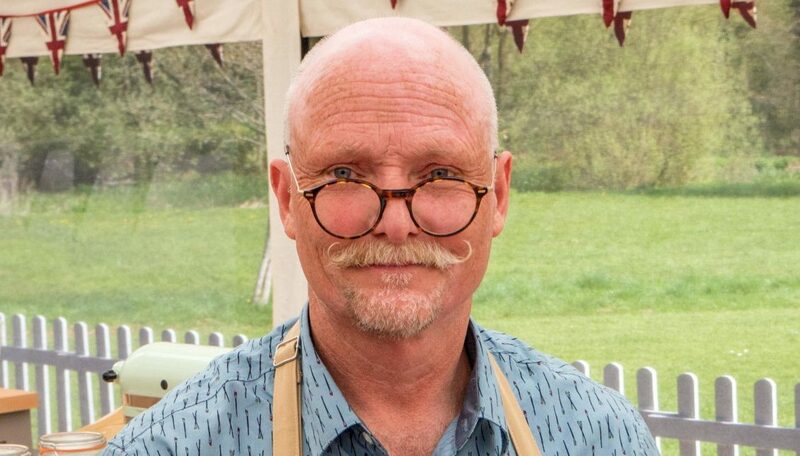 It was suggested another contestant was responsible for his ice cream melting. 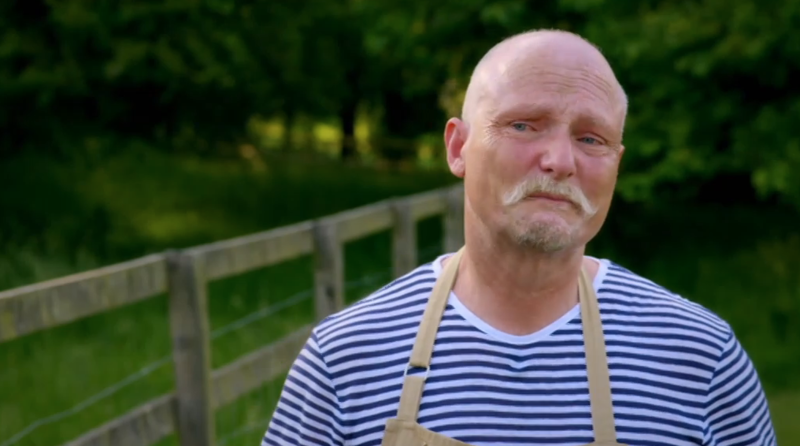 Will Bake Off star win more than just the show?